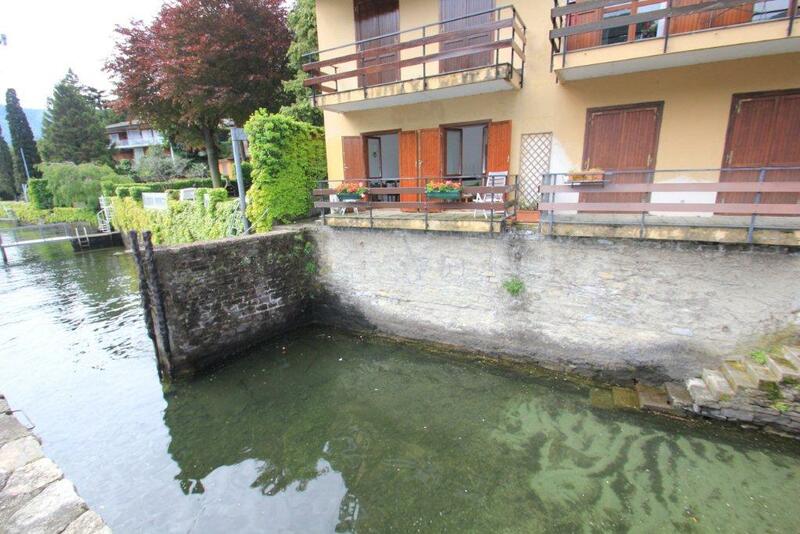 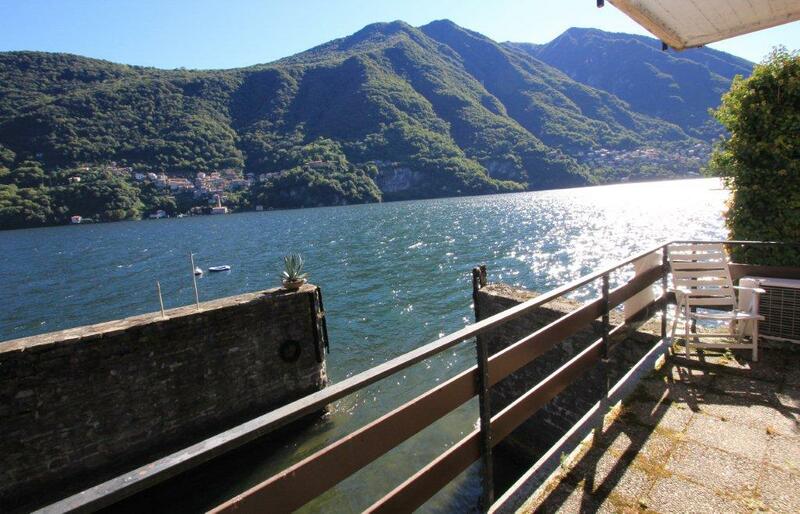 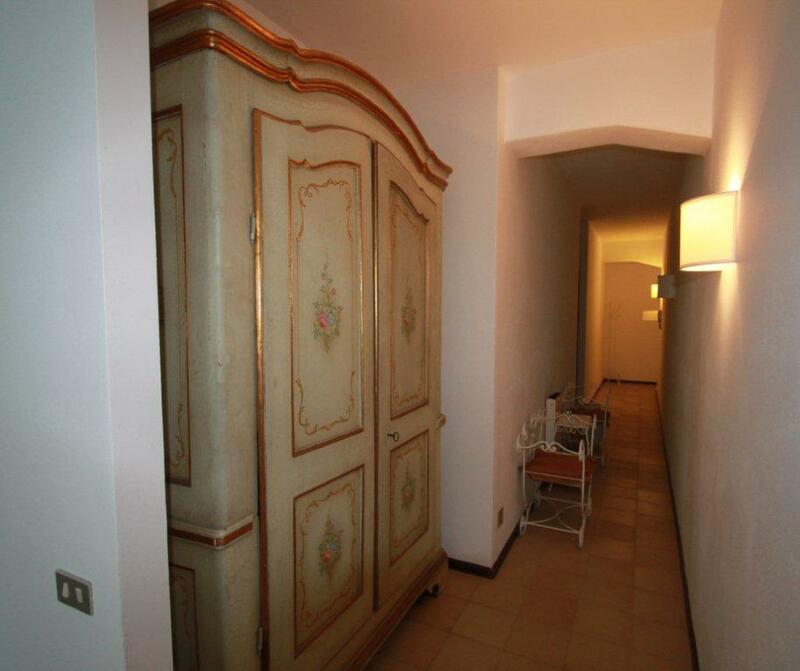 Rare opportunity to purchase an attractively priced 2 bedroom lake front apartment with external balcony, private beach and the possibility of a boat mooring in the popular village of Laglio. 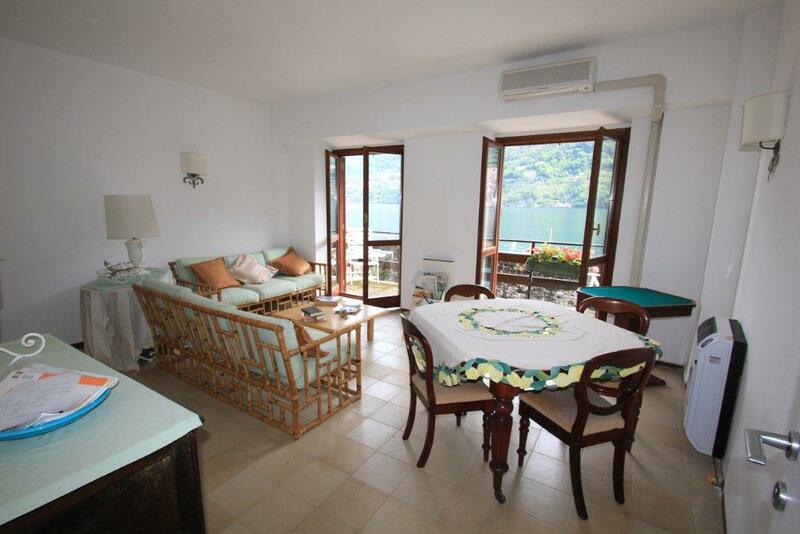 The 85sqm apartment consists of entrance, large living room with large glass doors onto a lake front balcony, separate kitchen, 2 bedrooms and bathroom. 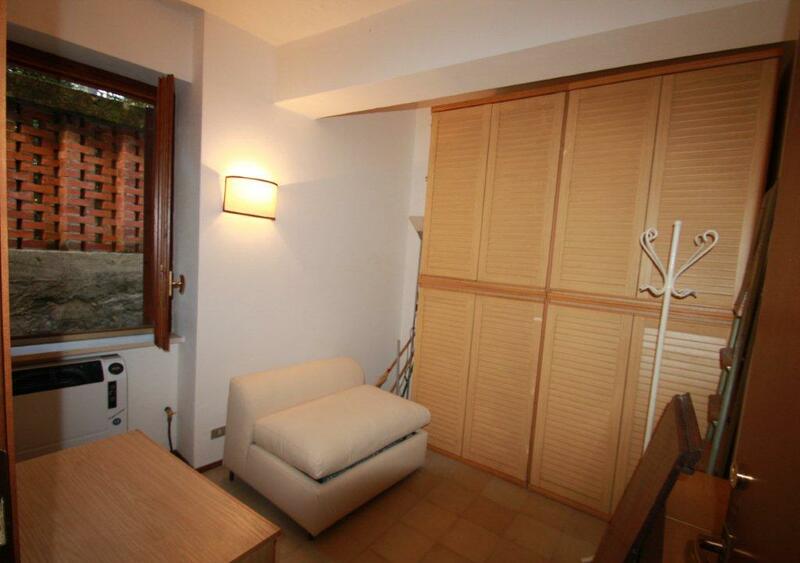 The property benefits from a cellar and parking space. 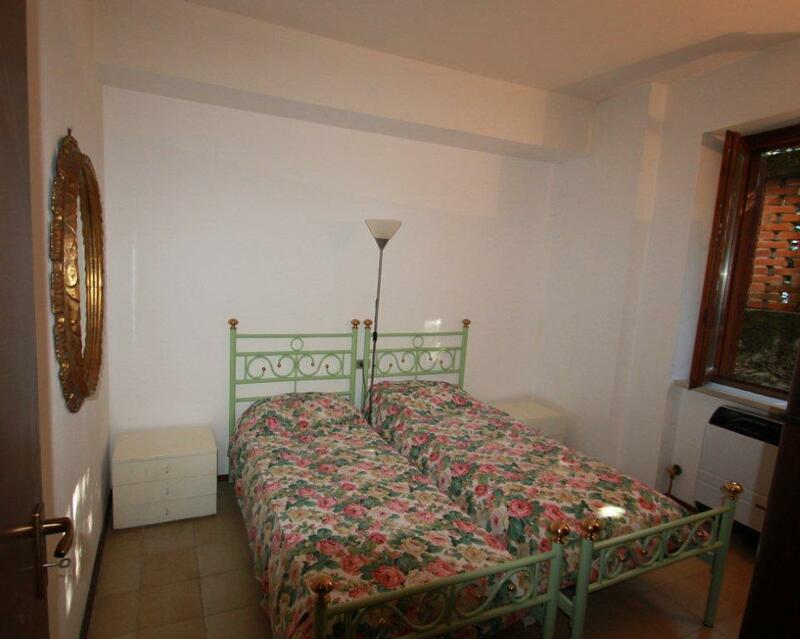 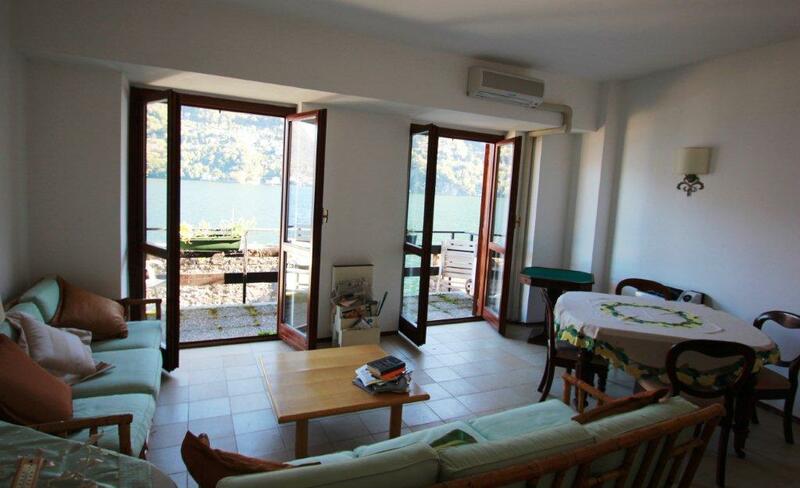 The apartment is located in the popular village of Laglio which is a 20minute drive from central Como and an hour from Milan Malpensa airport. 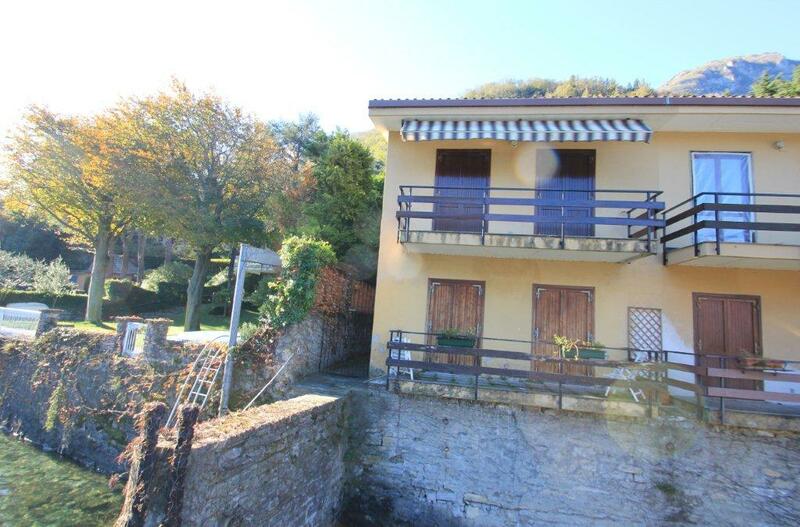 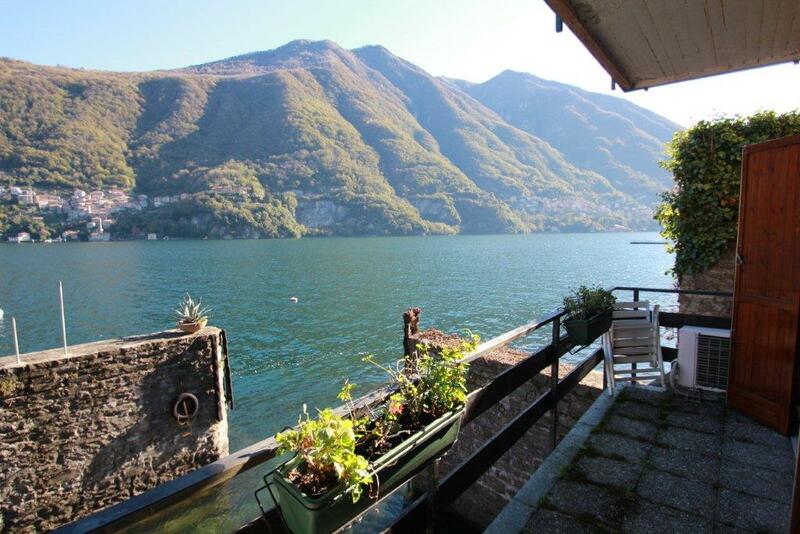 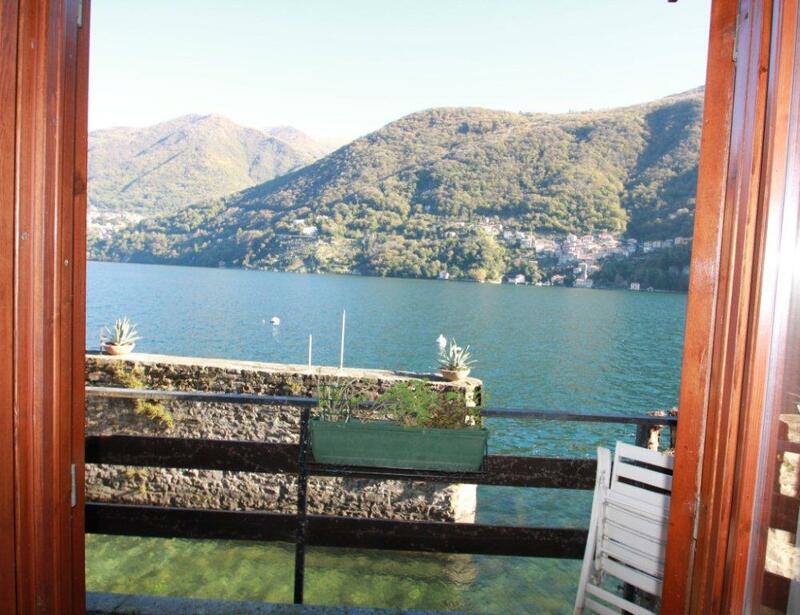 Properties in Laglio are located on the western shore of Lake Como between Carate Urio and Brienno. 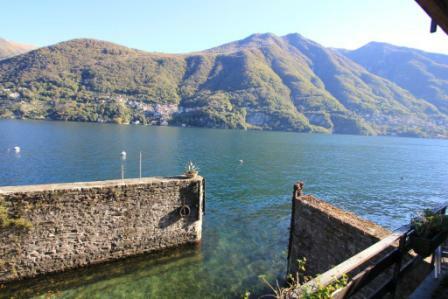 Laglio is one of the most beautiful villages on Lake Como with the added advantage of being one of only 4 villages that benefit from being situated directly on the lake road, avoiding almost all traffic travelling up and down the lake on the main bypass road.